What do you think of President Rodrigo Duterte’s war on drugs? Home Columns What do you think of President Rodrigo Duterte’s war on drugs? Testimonies were given in Manila, on Jan. 26 during a senate investigation into the death of South Korean businessman Jee Ick-joo. Duterte’s police chief, Ronald dela Rosa, said the breakup of anti-drugs units was necessary to rebuild them, but it could disrupt the progress of the campaign. During his campaign for president, Rodrigo Duterte promised to get rid of drugs within six months. 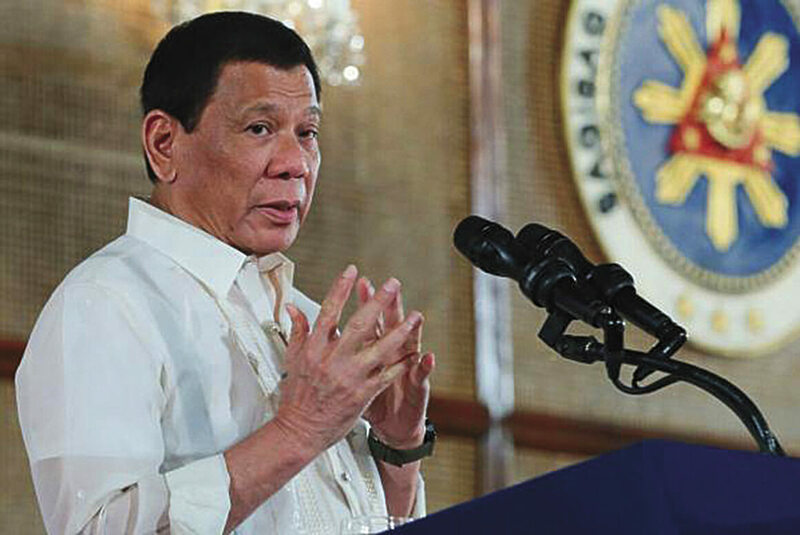 His War on Drugs has faced scrutiny because of the deaths that were characterized as “extrajudicial killings.” The Duterte administration, however, said those deaths were defensive and legally carried-out in the line of duty by the National Police. After a Korean businessman was recently killed by the National Police, President Duterte suspended the National Police’s enforcement role in the War on Drugs.